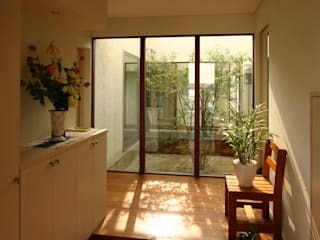 6 wonderful entrance ideas that are perfect for Malaysian homes! 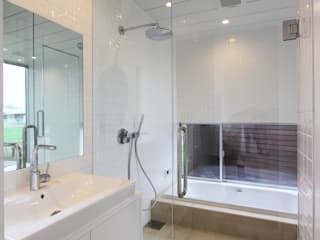 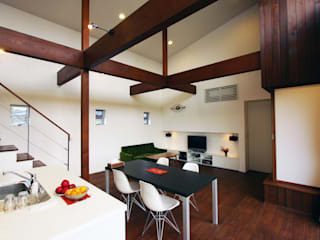 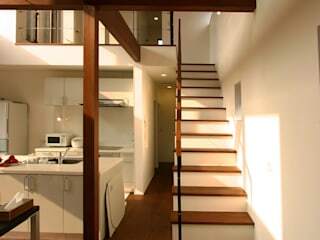 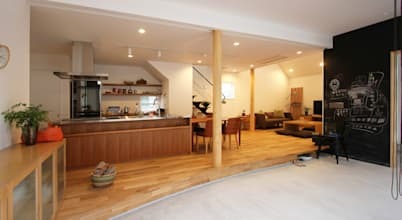 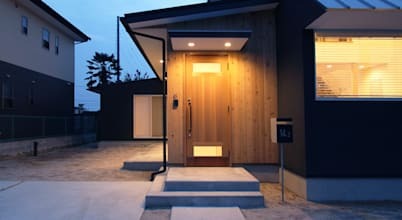 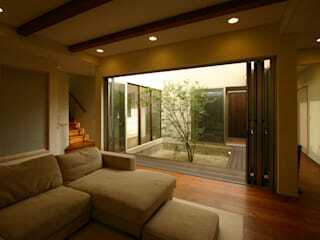 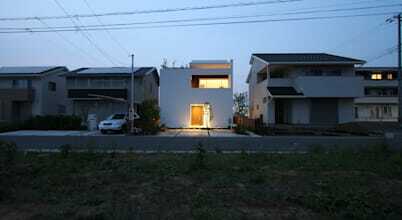 This home is located in Chikusei, a city in Ibaraki Prefecture, in the northern Kantō region of Japan. 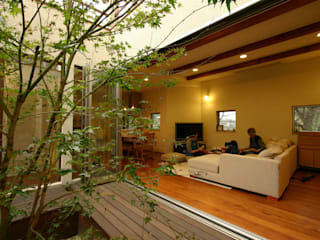 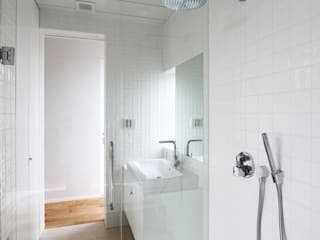 Designed for a young married couple and their children, it is the perfect family home. 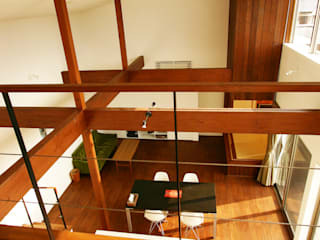 A mind-blowing Japanese residence to fall in love with!